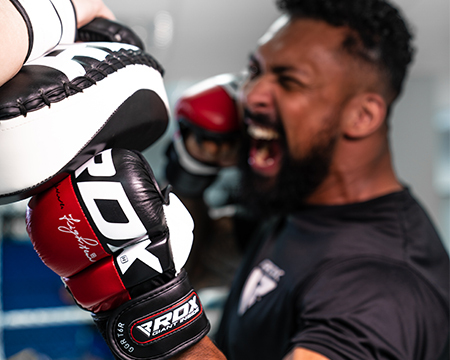 Premium quality equipment without compromising on the safety and technologically advanced craft that is significant for top-notch performance and workout sessions. 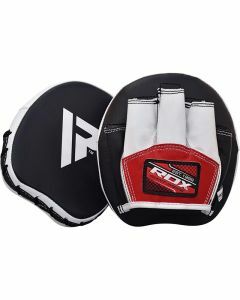 When it comes to training equipment, there is no alternative for, genuine assurance and being at the top of your game. 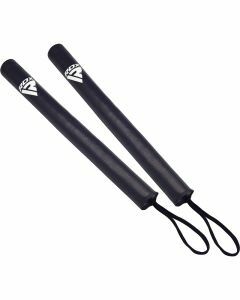 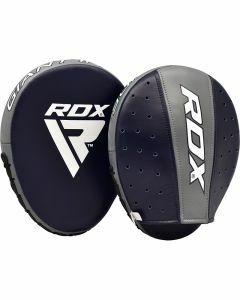 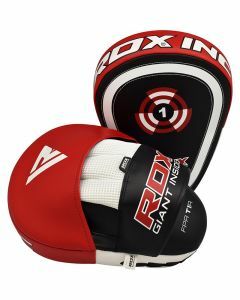 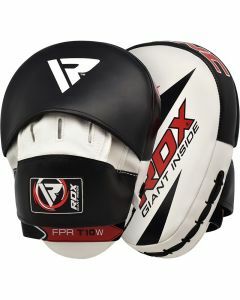 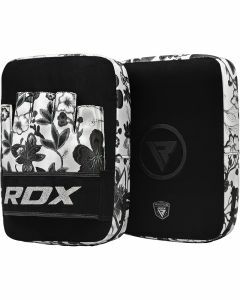 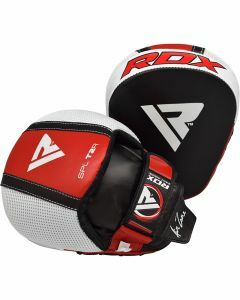 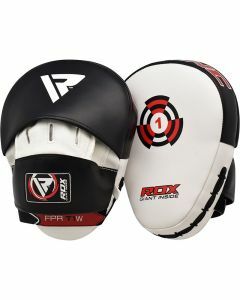 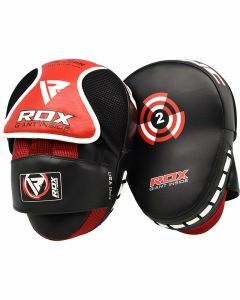 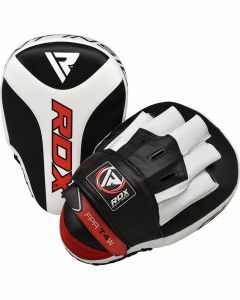 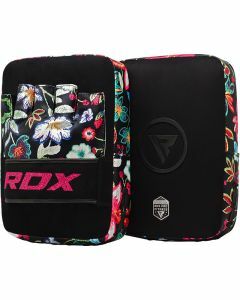 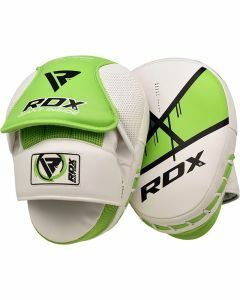 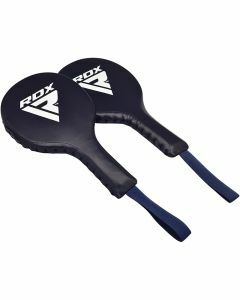 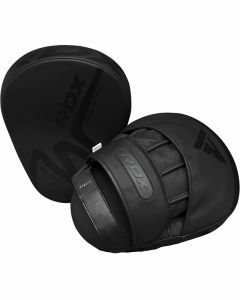 Whether its focus pads, paddle mitts or training sticks, RDX only thrive to be the very best.